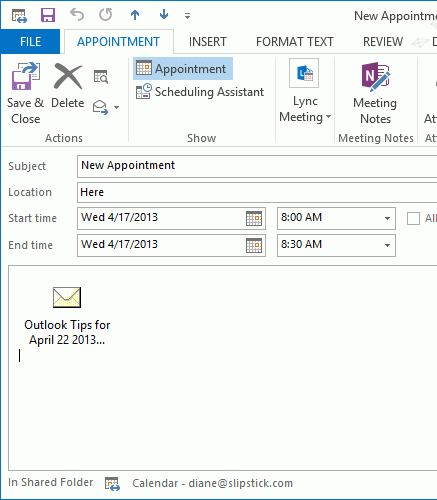 Problem: When you use an Outlook.com account in Outlook 2013 (using EAS) and insert an attachment into an appointment, contact, or task, the attachment is not visible in the message body. 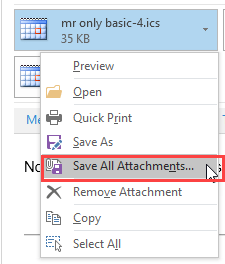 All attachments – files and Outlook items – are affected by this bug. 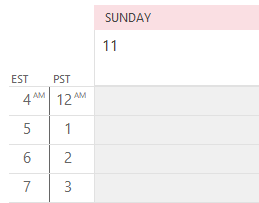 Click the Copy to My Calendar command to create a copy of the appointment on your default calendar and the attachments will be visible in the local calendar. The hidden attachments can be saved using File, Save All Attachments menu and opened from the hard drive. 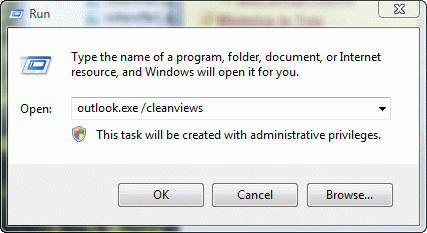 For a VBA solution, see macro to open attachments. 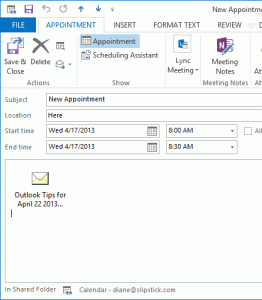 This macro will open all attachments in the appointment, contact, or task. The notes field is plain text only in Contacts, Tasks, and Appointments. 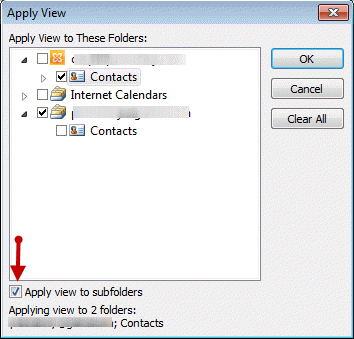 Contacts, Tasks, and Appointments deleted in Outlook do not go into the Deleted Items folder and can't be recovered. Published April 23, 2013. Last updated on April 29, 2013. Thx for the reply Diane. Why do you think that might that be - out of a little more than curiosity? MS doesn't consider this a very useful tool (and therefore has a priority list where this fix isn't very high on - if on at all)? 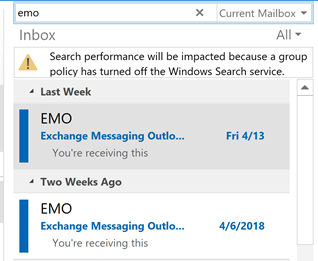 I was just getting the office on board with how useful Outlook and the MS Office suite was if you used it smarter (like shared calendars and OneNote) and then this happens. Would this be solved by moving to Exchange? 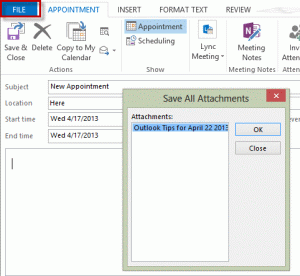 it's a limitation of Outlook.com - they don't support attachments online at this time. Yes, it will be solved with an exchange account - you'll have better syncing, full mailbox contents on all computers (notes and journal folders). Hi Diane I can feel Mikes frustration - this seems like a ridiculous slip up by MS. Have you heard on whether a fix is coming shortly or not? Shortly, no, I'm not expecting a fix in the short term. Longer term (1-2 yrs), it should be fixed. LOVE IT !! I went "all in" with Microsoft because I work for a living - Windows Phone, Tablet, PC, Office 365 .... and I can't have a fu##ing attachment to a calendar entry or a picture on a contact. I'm going back to The Google.